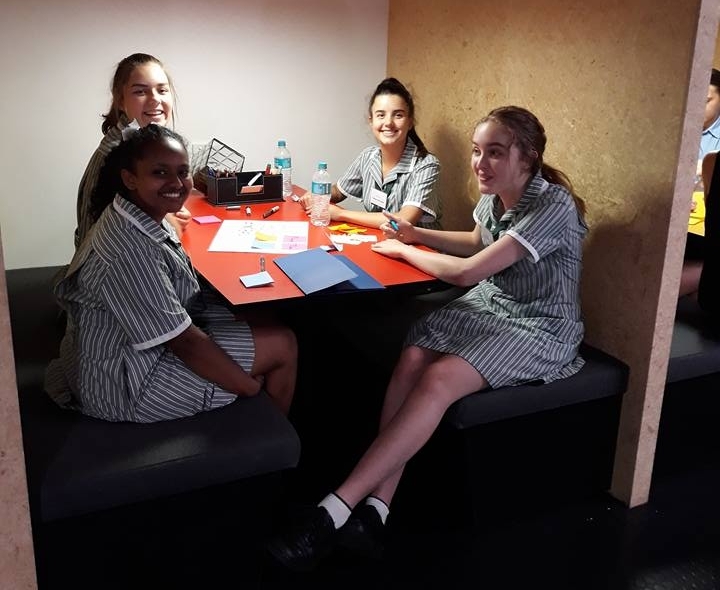 CORE welcomed over 80 year 10 girls from schools around Perth, including Ellenbrook Secondary College, Presbyterian Ladies College, Mercy College, Methodist Ladies College and St Hilda's Anglican School for Girls, to Inspiring Women in Business held by Engaging Education. Leading female entrepreneurs shared their stories with the girls who were all inspired and uplifted by their amazing presentations. The students learnt that ultimately each individual takes on the responsibility for their own happiness and success, that resilience is key. Its essential to stay true to yourself to achieve your goals, whatever they may be right now. 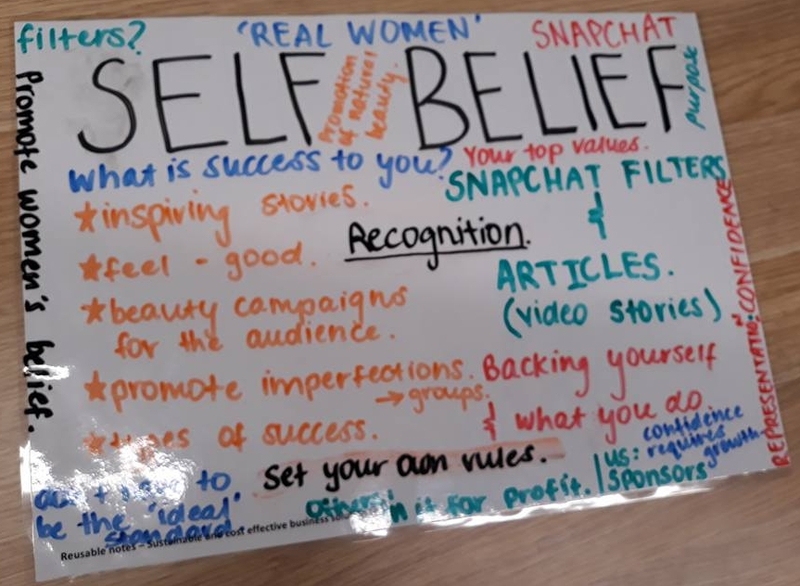 The girls applied their creativity and critical thinking to identify Apps that could be used to overcome three of the challenges of achieving success, namely; unconscious bias, self-belief and the need for a support network. 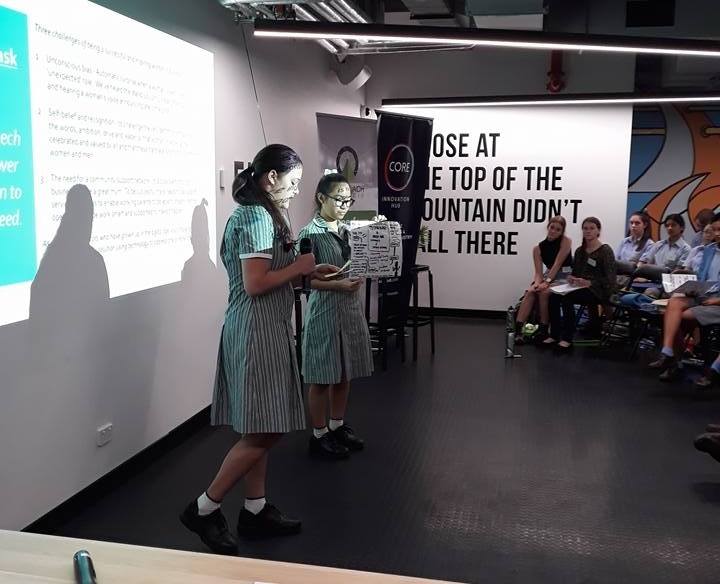 The ideas were brilliant and included an App that enabled individuals regardless of gender to sample and fill roles at all levels in a number of large organisations and change careers when required.